The master program in Digital Business Informatics is an upgrade of the graduate study program and includes various courses such as: Fundamentals of Economics, Management, Financial mathematics, Stochastic Processes, Databases, Algorithms, Theory of Decision Making, Cognitive Science, etc. After completing this study program, students will get knowledge in Economics, Management and Information Science. While studying the courses such as software engineering, quality control and assurance, the students will be introduced to the possibility of reaching higher cognitive levels and look at the information science from different aspects. 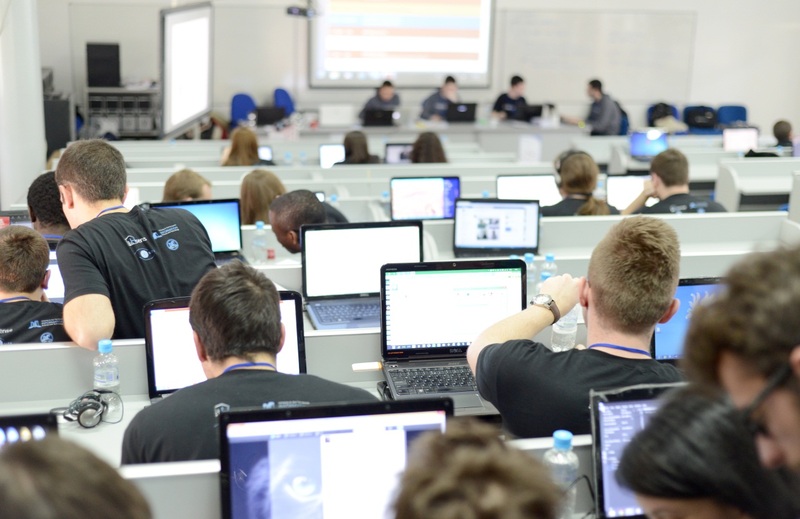 Therefore students can use appropriate methodologies to solve complex problems, such systematically and creatively, which provides a basis or opportunity for originality in developing and application of autonomous research ideas in the digital business informatics.